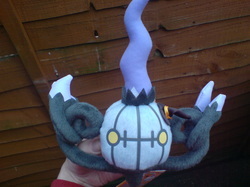 I am trying to get every ghost Pokemon in Zukan form. I currently have 20/27 (22) that are zukans. 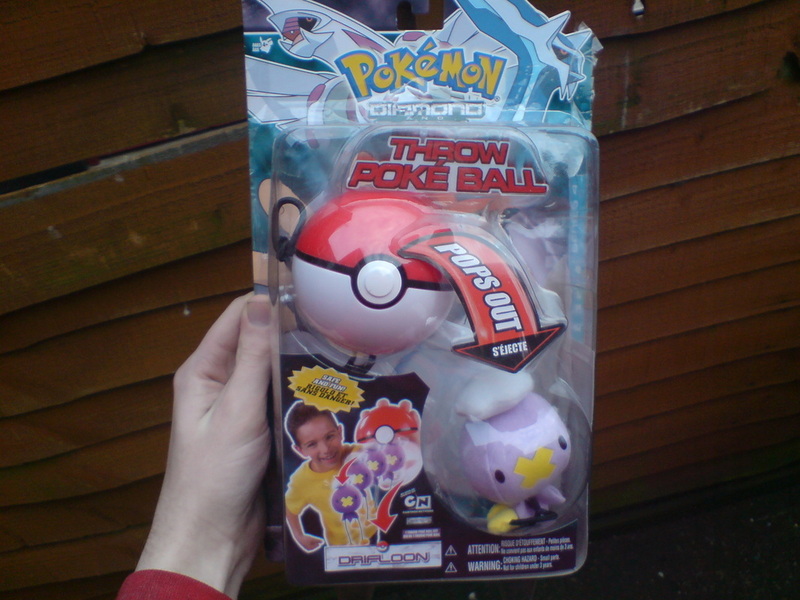 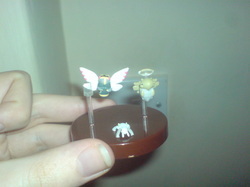 I got this at the same time as the Rotom set again its a EU set so no Shuckle. 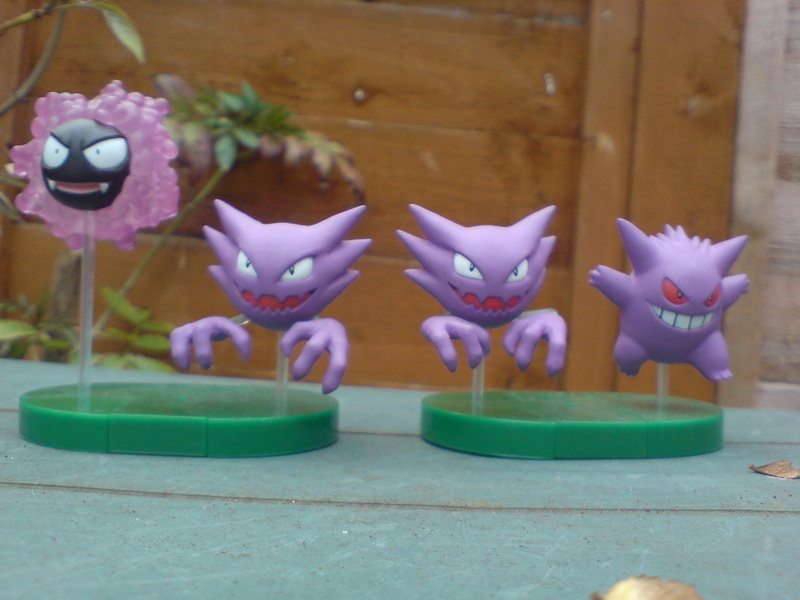 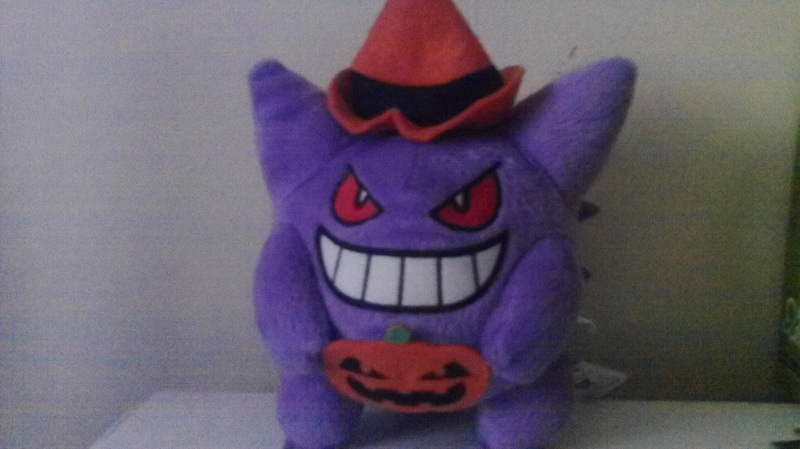 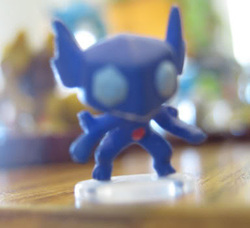 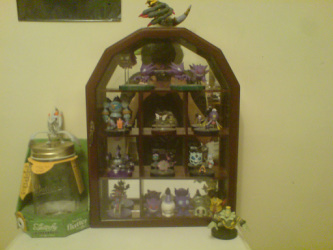 At first I was like why is Mismagius so small but its because Mismagius is in a drifting pose. 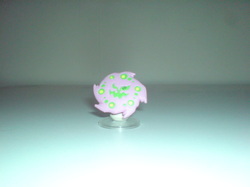 I got Spirtomb from Rakuten. 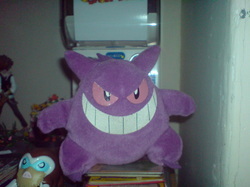 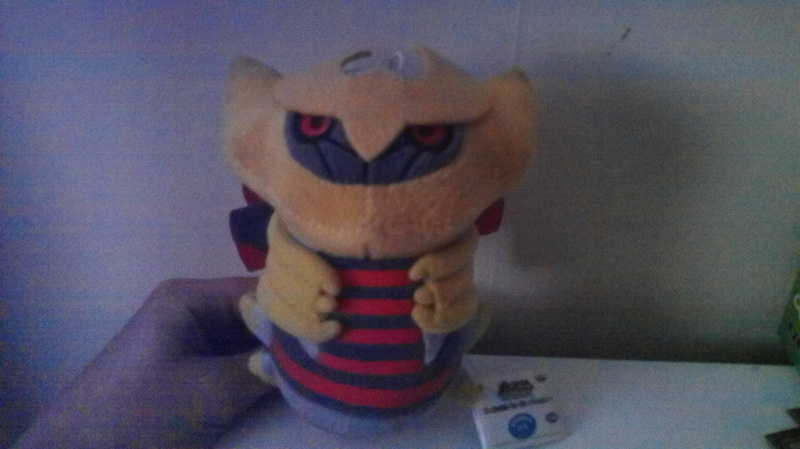 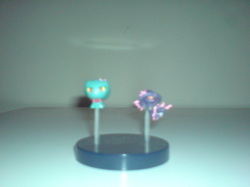 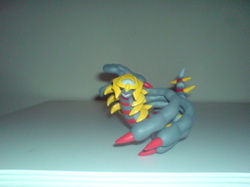 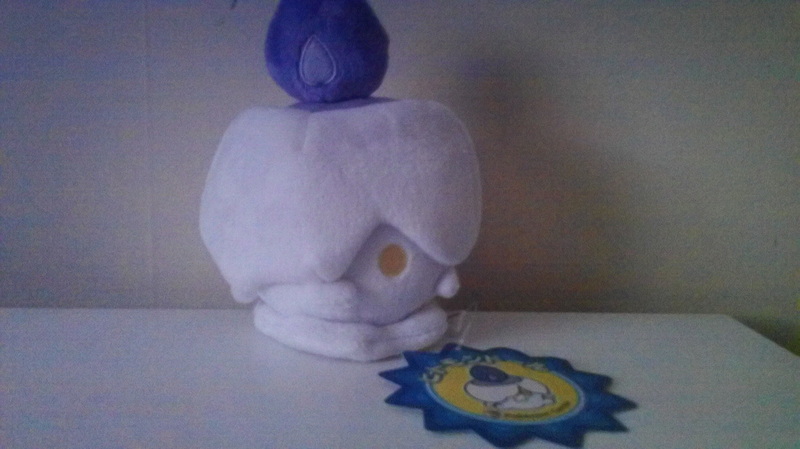 he sit on Misgamius's base as I dont think he fits in with Chingling and Chimecho. 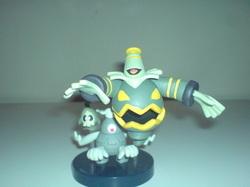 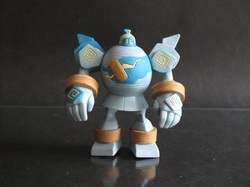 This Dusknoir is huge too third to Golurk and Giratina. Duskull was one of my fave Pokemon from gen 3. 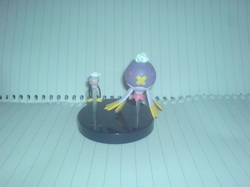 Another grail get I would like to thank LJ user eledora for selling this to me this is also the oldest zukan set I own. 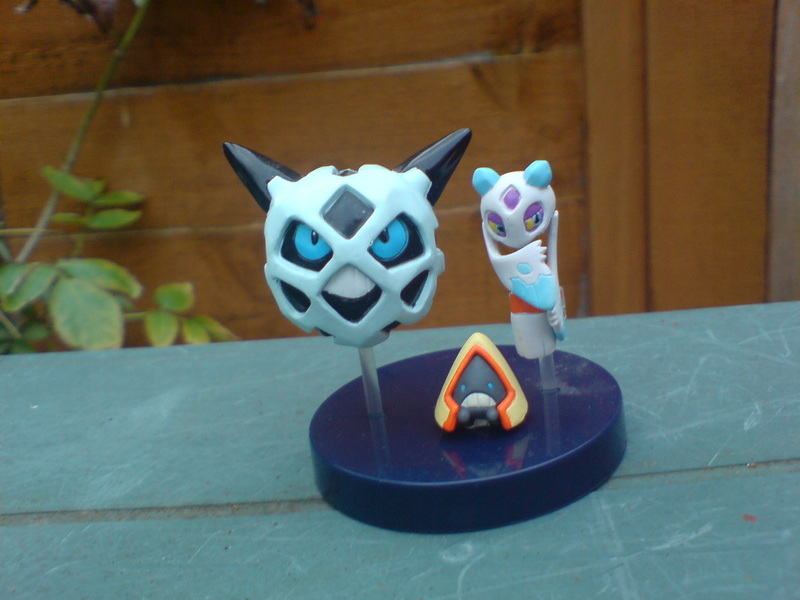 I love this line You get Froslass a geisha looking pokemon, Glalie a very demonic looking head, And Snorunt look like a little tent. 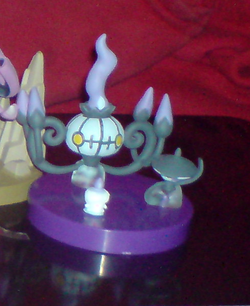 After so long I finally got this zukan and with this I have completed my Gen IV (4) ghosts. 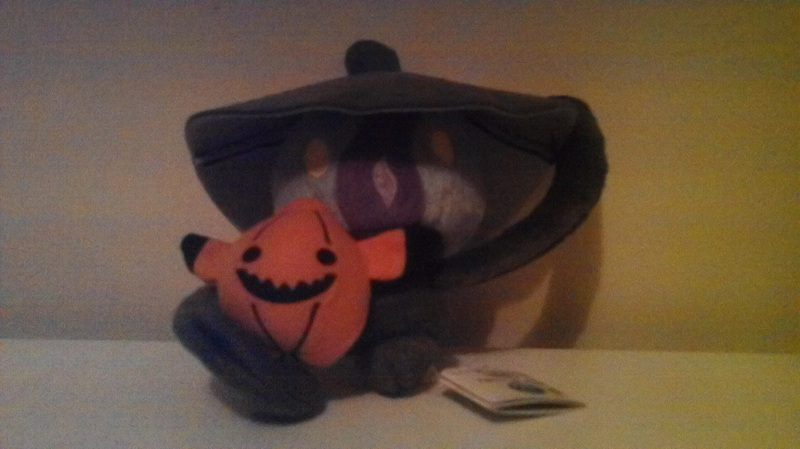 The holy-est of holy grails I never thought I would ever get this but thanks to I did and I am so happy to have them.